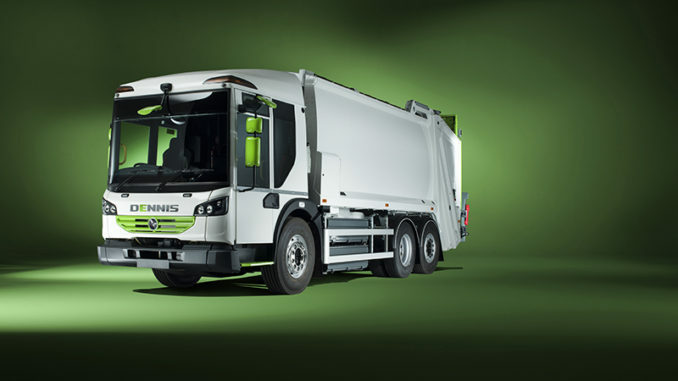 Dennis Eagle previewed a fully electric bin lorry at the IFTA exhibition in Munich this week, created for zero-emission, low-noise urban refuse collection. 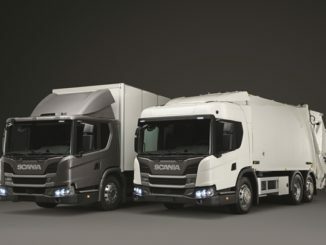 Scania has completed its Next Generation line-up with the launch of the low entry L-series cab, designed for urban operations where direct vision is essential. 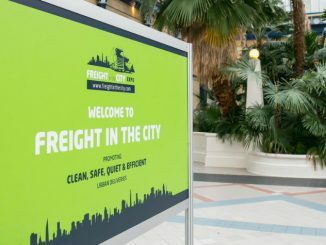 Freight in the City Expo 2018 registrations now open! 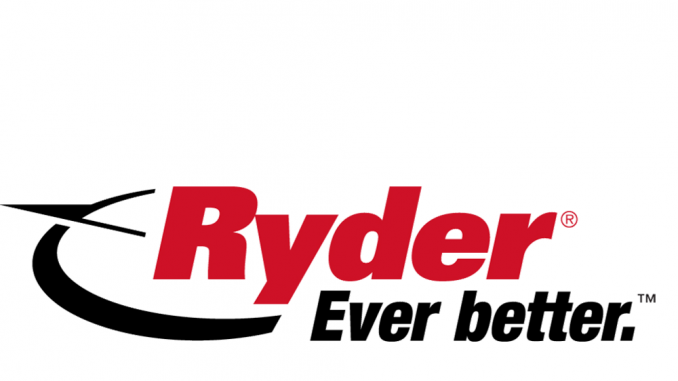 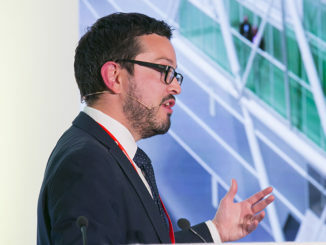 The fourth annual Freight in the City Expo will take place on 6 November at London’s Alexandra Palace.